Hollywood celebrities like Kim Kardashian and Lady Gaga swear by it. Amy Schumer featured it in her comedy ‘I feel pretty’, where she falls off her bike and finds her inner confidence. And now, the cult US cycle studio SoulCycle is coming to London this June! Here, we look at why it has become an iconic institution in the US, and we predict whether it will be as popular amongst UK consumers. “It’s tribal. It’s primal. It’s fun.” These three qualities aren’t necessarily the first that come to mind when thinking of an indoor cycling class, but this is how SoulCycle characterizes their studio experience. This is how they set themselves apart from a traditional spin class. Co-founders Ruth Zukerman, Elizabeth Cutler, and Julie Rice opened their first SoulCycle studio in Manhattan in 2006 as an antidote to the mundane fitness classes on the market. Americans truly look at exercise as a chore. Mintel’s Exercise Trends US 2018 report shows that the top two reasons people say they don’t exercise is because they don’t enjoy it or they aren’t motivated. It’s tribal: As described by the Mintel 2019 Global Consumer Trend, Social Isolation, digital connectivity is exacerbating adults’ feelings of loneliness. SoulCycle is a group class that brings a social element to fitness, but it also brings a very literal, physical closeness with other people. The bikes in a SoulCycle studio are packed in so tight that class goers are elbow to elbow with the person next to them. While this may have been designed to maximize class size (and profit), the result is that it brings a sense of camaraderie to the experience. It’s primal: The camaraderie developed by the close bike set-up is intensified by the class choreography. A choreographed spin class sounds strange – and it is – but it also has a mystical quality. The lights are out, candles are lit, music is on, and participants are engaged in synchronized movement with a large community of sweaty cyclists. The chanting, the mantras, and the atmosphere is more akin to a sacred ceremony than a fitness class, which can be inspirational for attendees and can play on a deep longing for spiritual meaning. It’s fun: More than half of Americans who exercise say that working out should be fun! SoulCycle injects fun into the class experience with incredibly loud, heart pumping music and enthusiastic instructors. Many people use exercise as a way to relieve stress or put their work day behind them, and SoulCycle delivers on this, particularly in the performance from the instructors. In the past 10+ years, SoulCycle has grown to more than 80 studios in North America, in partnership with their owner Equinox (which bought a majority stake in the company in 2011). With prices at the very high end of the boutique fitness market (about $30 per class), SoulCycle is targeting a narrow slice of affluent fitness enthusiasts, but thus far they’ve maintained relevance based on their unique proposition. While SoulCycle has remained a strong player in premium fitness in the US, it isn’t without its challengers. Similar cycling studios, such as Flywheel (also founded by Zukerman) have grown in the last decade, as have cheaper alternatives such as CycleBar. But a bigger threat comes from Peloton. 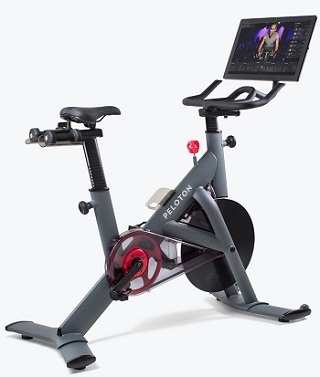 It offers on-demand virtual cycling classes on an in-home indoor bike, which makes for a convenient alternative to a studio class. This competitor also targets an affluent demographic, with a starting price of $1,559 for a bike and an additional $39 monthly subscription fee for classes. Peloton has an estimated value of $4 billion and is expected to file for IPO this year. Overall, Peloton can offer more value than SoulCycle, in terms of price per class. What it can’t offer, is the motivation Americans need to exercise. SoulCycle has this is spades, but consumers will have to pay for it. The want to be healthy and active has never been more apparent. This year, Sport England reported that a record 62.6% of the adult population is ‘physically active’. With a growing number of people working out, the fitness market is booming. It comes as no surprise then that SoulCycle wants a piece of the growing ‘British pie’. This voyage across the pond is expected to be a successful one for the brand. Melanie Whelan, CEO of SoulCycle, refers to its upcoming Soho studio as “just the beginning”. She announced the brand will be “opening additional locations and experiences in London very soon”. With Mintel forecasting the value of the private health and fitness club market to grow from £3.2 billion in 2018 to £3.5 billion by 2023 – an early (and possibly rapid) expansion of SoulCycle appears to be a safe bet. Will SoulCycle thrive in the UK? It’s been given the golden thumbs up: With so many different fitness trends and exercises out there, it seems a while since spinning sparked conversation and excitement. The seal of approval for SoulCycle provided by celebrities has definitely helped propel the brand (and spinning) to the forefront of people’s minds now. If it’s good for Michelle Obama, Victoria Beckham and Jessica Alba, it’s good for us! And the numerous reviews online from non-celebrities have contributed to adding credibility and excitement to the class. The new and shiny feeling: It goes without saying, there is a great buzz around the brand and its much anticipated launch in the UK. With four in 10 Brits eager to take part in new leisure activities, rather than ones they have already tried, we’re likely to see a very long (but orderly – well we are Brits!) queue forming outside the doors. It’s Challenging! : The “high energy and results oriented” aspect provides consumers with the mental and physical challenge they crave from leisure activities they take part in. With SoulCycle sessions reported to help attendees burn hundreds of calories per class, many will walk out feeling fulfilled. Despite the unpredictable UK weather, the future looks bright for SoulCycle’s expansion in the UK! 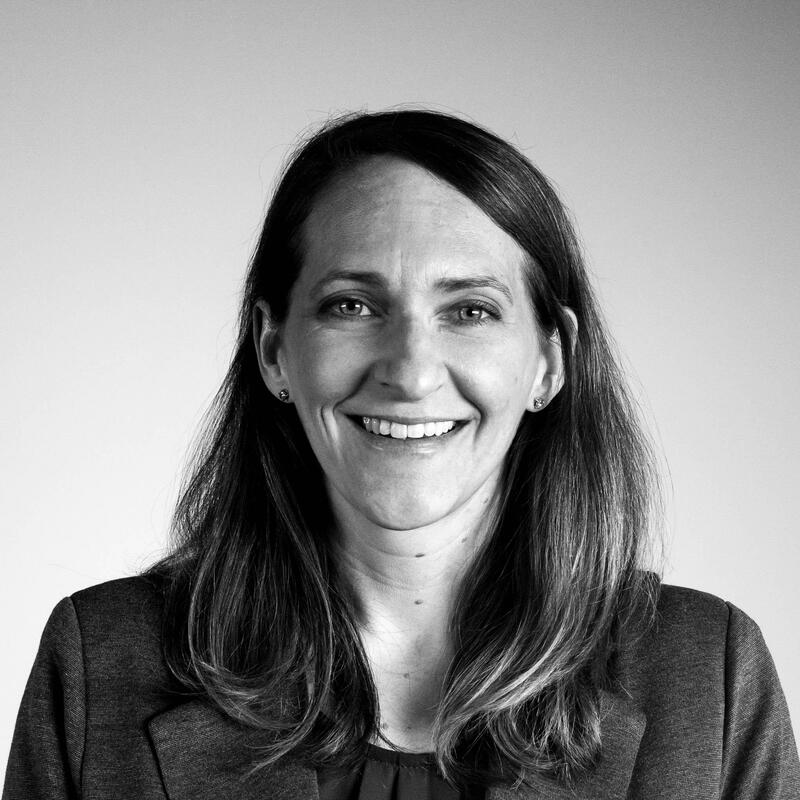 Dana Macke is the Associate Director of the Lifestyles & Leisure team at Mintel, with a focus on family research. Her background in marketing strategy helps her generate insights based on market developments, consumer data, and cultural trends. Zameira Hersi is a Mintel Leisure Analyst, writing reports on the UK’s leisure market. She has a keen focus on consumer behaviour, innovations and opportunities available within the market.